because I totally enjoyed it last year as a student and learned a lot! 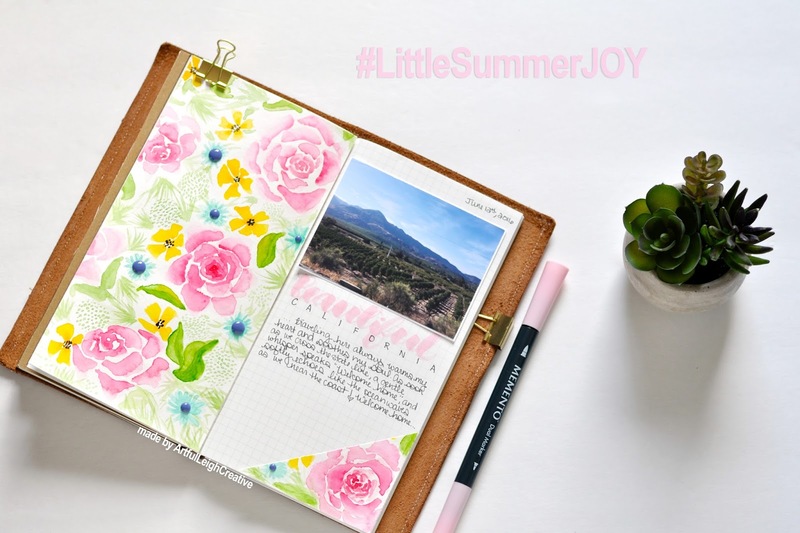 This year, we are complimenting the free prompts and inspirational albums with a paid course all about finding joy and using our favorite Traveler's Notebook techniques. We are SO proud of it and SO super excited for the content this year. And we can't wait to share it with you. and guess what friends??? I have a unique URL and a discount code for you to use that will save you $5 off the paid course!!! Visit the LittlePaperProjects Blog to view tons of info about this class, and sign up before the code expires on June 30th! and click on the yellow bar there that says Learn More + Sign up Today!